Texas country music legend Willie Nelson and his family debuted a "hemp-infused" product line, Willie's Remedy. AUSTIN, Texas — One of Texas' most prized icons and pro-marijuana advocate, Willie Nelson, announced Monday he and his family were debuting a hemp-infused product line called "Willie's Remedy." The first product to be released: hemp-infused whole-bean coffee. Nelson has long been a U.S. farming activist, leading a charge for utilizing American-grown in Willie’s Remedy, which features non-intoxicating hemp-based products designed for health-conscious consumers of all ages, according to a press release. 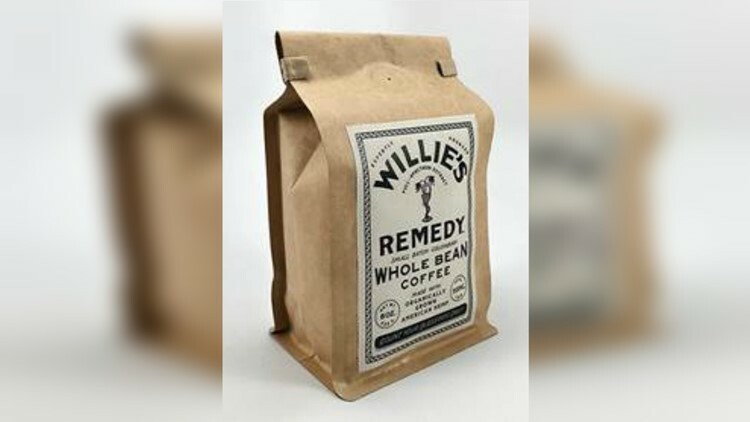 The first product to be released in the line, Willie's Remedy Whole Bean Coffee, is infused with certified organic hemp oil grown in Colorado. The coffee blend is made up of three different bean varietals: Castillo, Colombia and Caturra. The product can be found online here for purchase in all 50 states. The line of hemp-infused products were introduced as an extension of the Nelson family's last business venture: Willie's Reserve. The CBD product line -- launching in 2019 -- is committed to supporting American farmers and environmental stewardship, while offering consumers simple ways to access the health benefits of hemp.